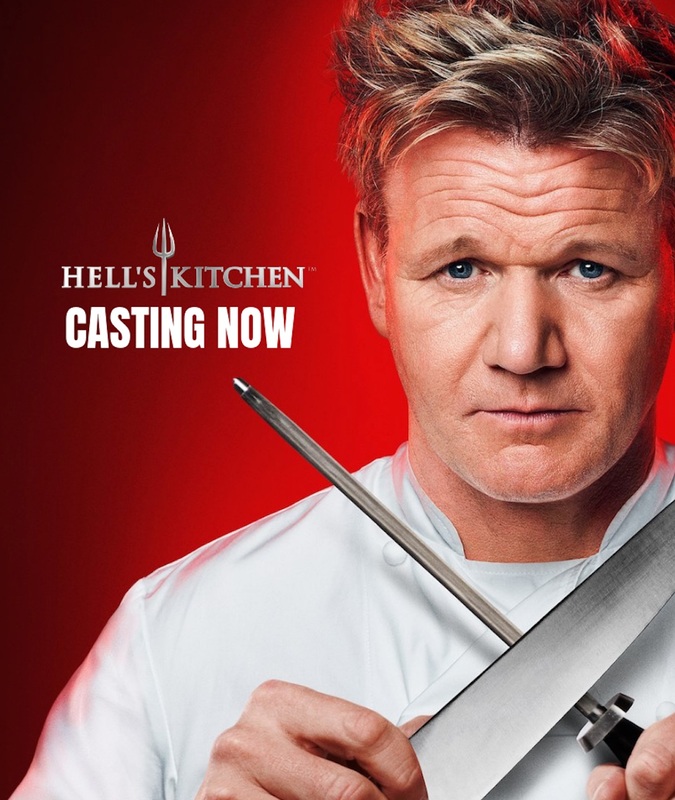 Hell's Kitchen Casting – If you have what it takes, apply now! If you have what it takes, apply now! 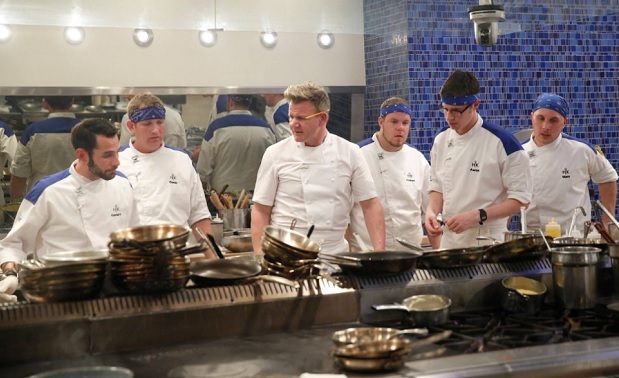 FOX’s hit series “HELL’S KITCHEN” is back again as Chef Gordon Ramsay looks for the BEST of the BEST to work beside him in the hottest kitchen on Earth. We’re in search of America’s culinary elite who not only have the skills but the stamina to cook alongside world famous, CHEF GORDON RAMSAY. 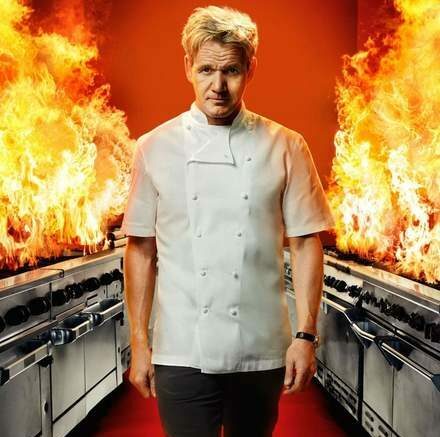 “HELL’S KITCHEN” will follow the chefs 24/7 through the perils of working in Chef Ramsay’s pressure-filled restaurant, capturing the wrath, emotion and adrenaline rush that come with cooking in a top-notch restaurant. 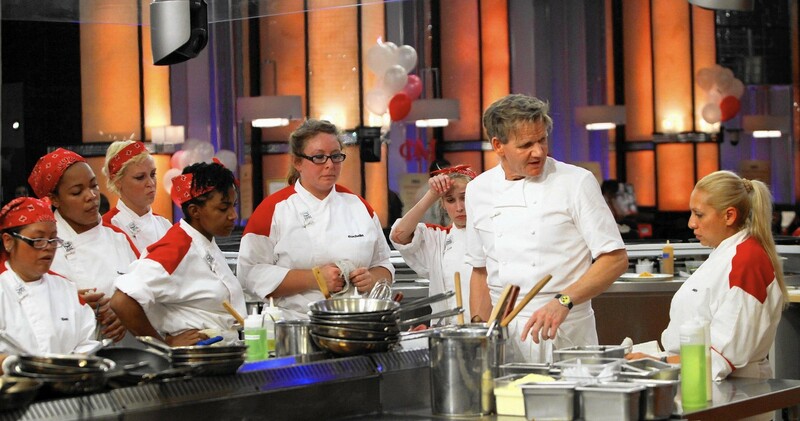 Chef Ramsay is looking for Chefs of all types and accomplished Line Cooks to compete for a life-changing prize. 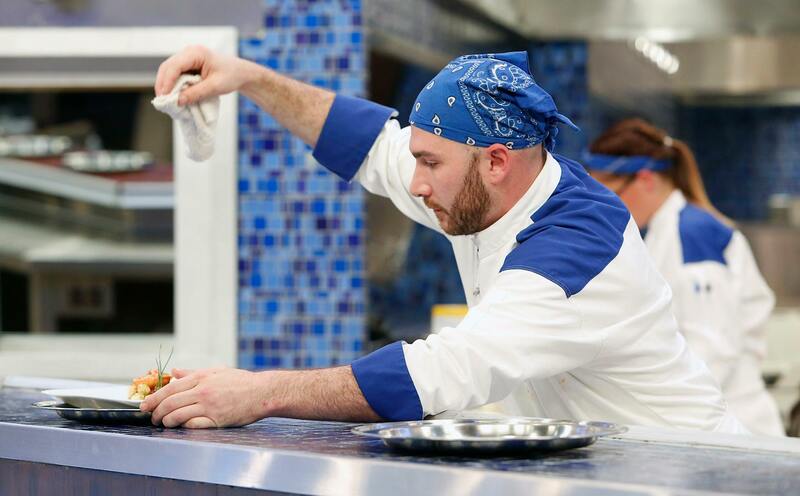 Contestants will have to prove they have the endurance and skill to compete and win, while Chef Ramsay pushes them to their absolute limits. Applicants must be at least 21 years of age, passionate, skilled at their craft and ready to become the next winner of HELL’S KITCHEN. *Other eligibility requirements and terms will apply. This is not an application for employment. 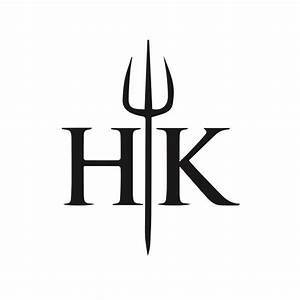 HELL’S KITCHEN is produced by ITV Entertainment in association with A. Smith & Co. Productions, Inc. Arthur Smith, Kent Weed, Gordon Ramsay, Kenny Rosen and David Eilenberg serve as executive producers. © 2019 Hell's Kitchen Casting.